As the year 2018 splashes ashore, the charitable giving world finds itself awash in puddles of anxiety. How will the new tax reform legislation affect charitable giving? Will the increased standard deduction ($24,000 for married couples, $12,000 for individuals) lead to fewer itemizers and a decrease in overall charitable giving? Will what has been dubbed in 2017 as rage philanthropy – where giving is viewed as voting with dollars to protect whatever rights and values the president trivializes – continue to grow? Will people of faith who view their giving via the lens of tithing continue to make the tithe a priority? The answer to these questions would appear to be: “We will see!” And, in one sense, we will see; only time will tell. But think again! A wait-and-see mindset has long framed the charitable giving world; we call it impulsive giving. Impulsive giving is giving driven by the emotional appeal of the moment. Most donors do not plan ahead. They simply give as they go, creating their own rule of thumb as they hopscotch through the year. So, we give when there is a natural disaster: a fire, flood, earthquake. We give when asked. We give when checking out at the grocery store or paying for a ticket at the movie theatre. We drop a dollar into the Salvation Army kettle or the lap of the street-corner panhandler. We visit the website of a charitable organization and if a mission program touches our heart we push the “pay button” and make a small contribution. We feel obliged to give when the church plate is passed. We give a dollar or two here and there to salve our charitable consciences. The problem with impulsive wait-and-see giving is this: giving a dollar here and there does not make for generous giving as generosity is held hostage by the whimsy of the moment. When framed in the larger picture of charitable giving, impulsive giving cuts but a small slice in the overall charitable giving pie. Were the average American congregation to rely solely on impulsive givers for its sustainability it would have to cut programs, even shutter its doors. Impulsive giving seldom makes a budget! How then might we proactively address the giving challenges of 2018? Is there an antidote to this impulsive, wait-and-see, mindset? There is, it is creation of an annual charitable giving plan or budget. The first step in planning your giving is to put on paper what you as an individual or family hope to do via your charitable giving throughout the year. List those organizations to whom will you give and how much you are likely to give. Create a charitable giving budget based on either the dollar amount you expect to give or the percent of your income you plan to give over the year. Here is the catch; you can’t create a giving budget until you take the time to listen to your heart and reflect on the blessings of your life as you sort thru your personal passions and priorities. 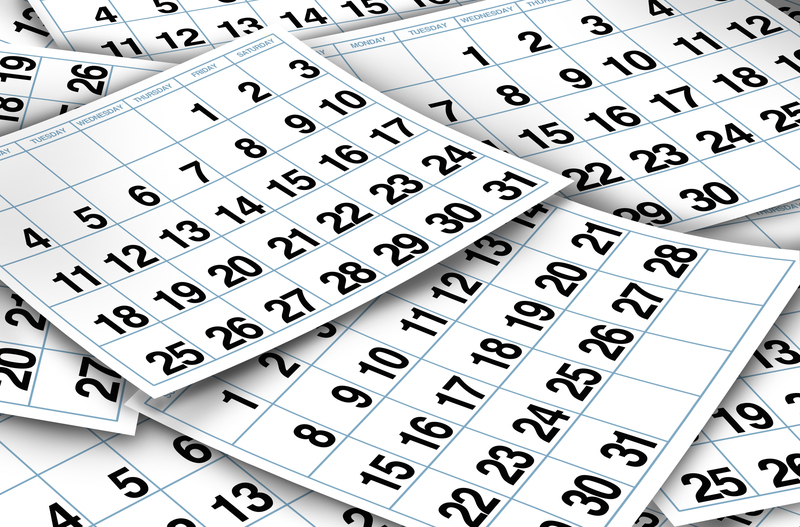 How does a personal, annual charitable giving plan work? Allow me to be personal. Early this past December my wife and I sat down at our kitchen table to finalize our charitable giving for 2017. Each year around Thanksgiving we sit down first to finalize our giving for the end of the year and set our giving priorities for the year to come. 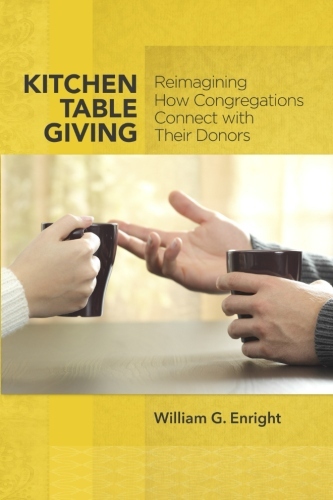 While we receive many worthy giving requests, few of those requests make it to our giving table conversation. Why? Because our giving priorities reflect our passions dictating what it means for us to be good stewards of all that has been gifted to us by God. Our giving priorities also reflect the storyline of our lives. The Christian understanding of the tithe sets the baseline for our giving so, our first priority is our church. Second is a faith-based social service agency that has been part of our family story for decades. Third are those institutions and mission organizations that have shaped our lives and made us who we are. Fourth are the local nonprofits addressing human need and the community organizations of which we are now a part. Does a giving budget sabotage impulsive giving or bar the door to crisis giving? Absolutely not! Indeed, it leads to greater giving as we discover that we have more to give than we would have imagined had we based our giving only on the emotions of the moment. We continue to drop a twenty-dollar bill in the offering plate every Sunday over and above what we budget for the church. At Christmas, a stranger approached us in a public parking lot in tears, out of gas and in need of gas money to get home and deal with a family crisis. The tears touched out hearts so we gave him a twenty-dollar bill while another person drove him to a nearby gas station. The gift of a giving plan is this: it enables us to focus on all that we have – our abundance, rather than on our wants – our sense of scarcity. It our giving plan that blesses us with the joy of abundance and nurtures even more generous giving.